Do Muslims Truly Accept the Bible Prophets? Muslims claim an unbreakable connection to the prophets and servants of the God of Abraham, Isaac and Jacob. They say they believe all the teachings of these prophets and hold them in equal esteem with Muhammad. But do they really? Let's see. Adam and Eve, Abraham and Sarah, Hagar, Jacob, Manoah and his wife, Moses, Aaron, Nadab, Abihu, 70 of Israel’s elders and Joshua all saw Yahweh God. Moses said the Savior would come as a human being. Noah could eat any meat. Moses, Joshua, Gideon, Ruth, David, Solomon, Elijah and Isaiah, to name a few, all called God by His name Yahweh. David and Solomon taught that God has a divine and eternal Son. Isaiah, Micah, Malachi, Daniel and Jeremiah all said the coming Messiah would be God in human form. Jonah said he was dead, not alive, in the belly of the fish for three days. 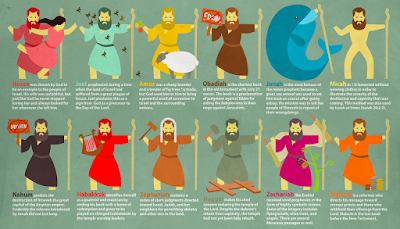 Joel, Jonah, Nahum, Amos, Obadiah, Ezekiel and Zephaniah all preached to Gentile nations. Hosea married a prostitute on God's orders. 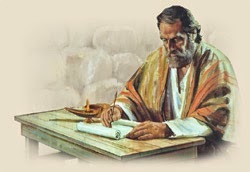 Isaiah, Zechariah, David, the Lord Jesus and possibly Hosea, too, prophesied about the crucifixion. Jesus told both believing and unbelieving Jews that He is God. 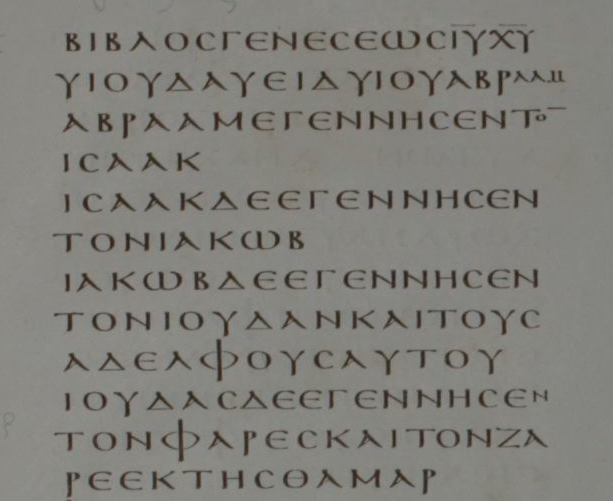 Jesus taught His followers that He would suffer many things from the elders, chief priests and scribes, be killed, and raised up on the third day. 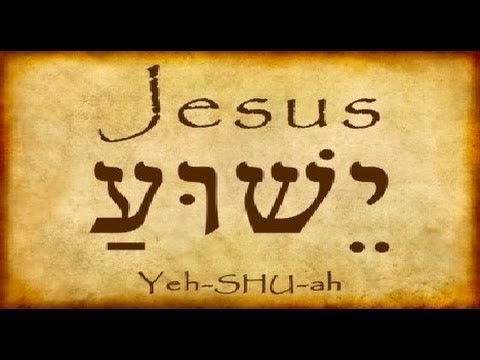 Jesus taught us that Yahweh God is Father, Son and Spirit, three distinct Persons in one God. On what basis do Muslims reject the teachings and revelations of all of these prophets, Jesus included? On the basis of the claims of one man... a supposedly illiterate 7th century Arab trader named Muhammad. On what basis do Muslims claim that they believe, respect and honor all of these prophets, Jesus included? On the basis of the teachings of the same person, the man Muhammad. On what basis do Muslims believe that Muhammad was sent by God to overrule and correct the prophecies, teachings and revelations He had given to these mighty men of God, many of whom did miracles on His behalf? On the basis of the claims made by the same man, the man Muhammad. 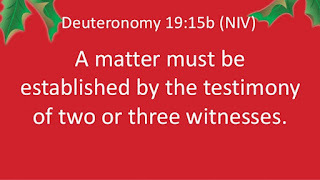 But what standard does Yahweh God set for evidence? 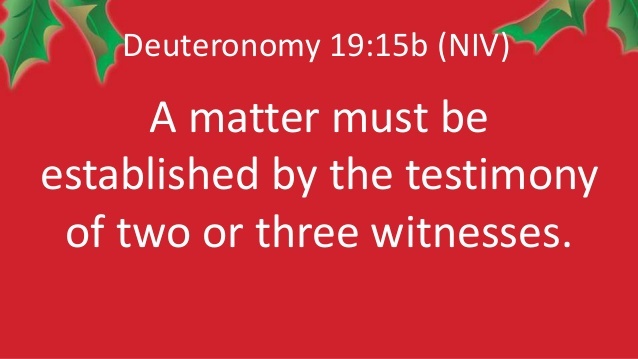 "A fact must be established by the testimony of two or three witnesses." While the God of all creation has given us not just two or three, but dozens of witnesses speaking hundreds of years apart, how many witnesses does Islam have to the claims Muhammad made? Muslims have no witnesses that what Muhammad ever told them was true. No witnesses to support his claims to prophethood. No witnesses that he ever met with an angel or spoke to the One True God.